Nothing better than sipping a delicious cup of herbal tea, happy in the knowledge that it is doing you good! Supplied in a Nitrogen Flushed Vacuum Pack for ultimate freshness and flavour. True gaucho flavor, full bodied but slightly bitter and wild. Sweet but gently spiced, complex but soothing character. 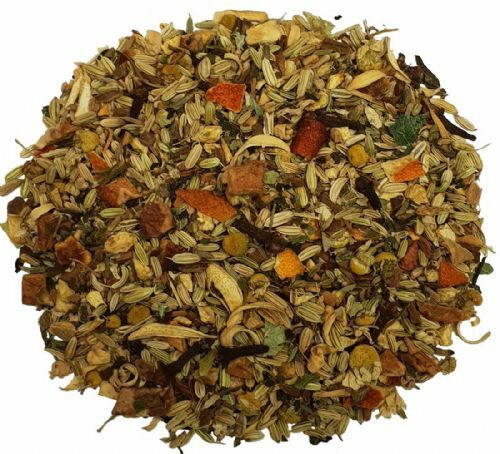 This herbal blend offers a potent pick-me-up that surprises the tongue and warms the body from head to toe. An exceedingly rich and delicious herbal tea. Perfect for sipping in front of a roaring fire.